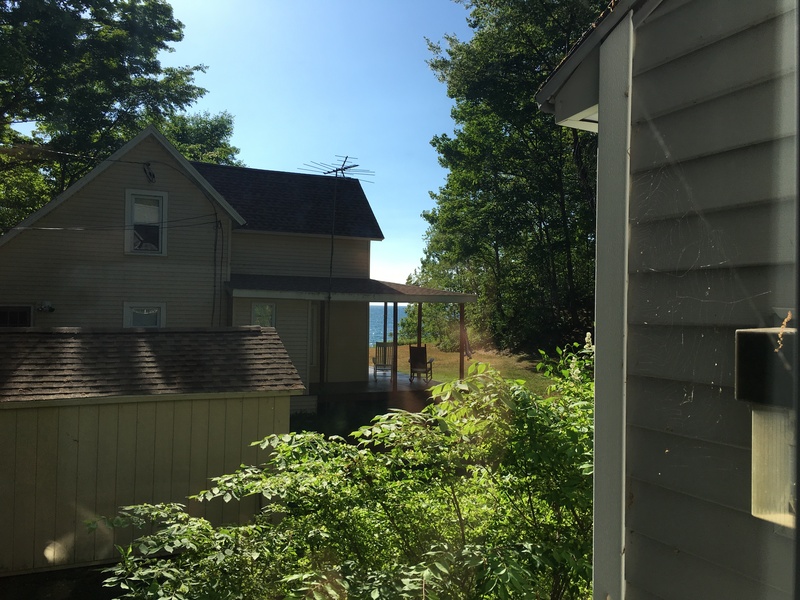 Welcome to this newly remodeled vacation home with lake views. 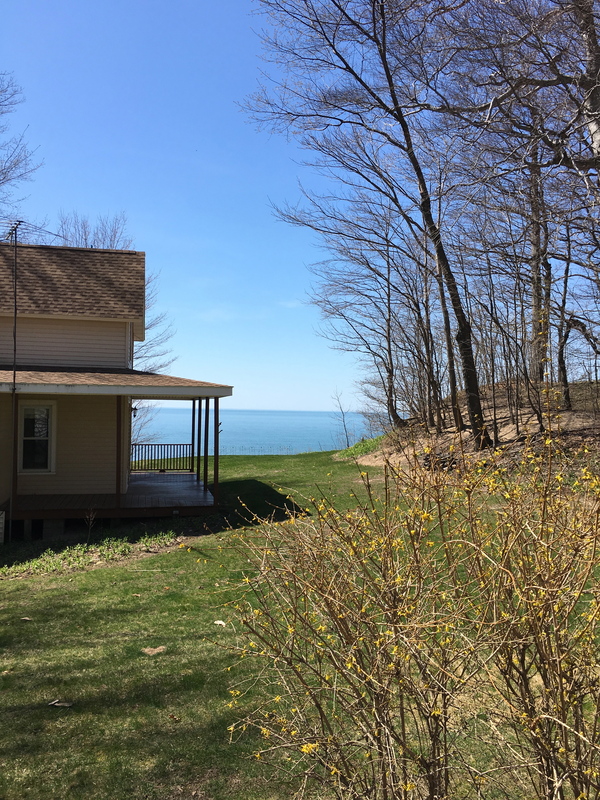 This wonderful 4 bedroom and 2 full bath home is located in the cottage community of Angola on the Lake. 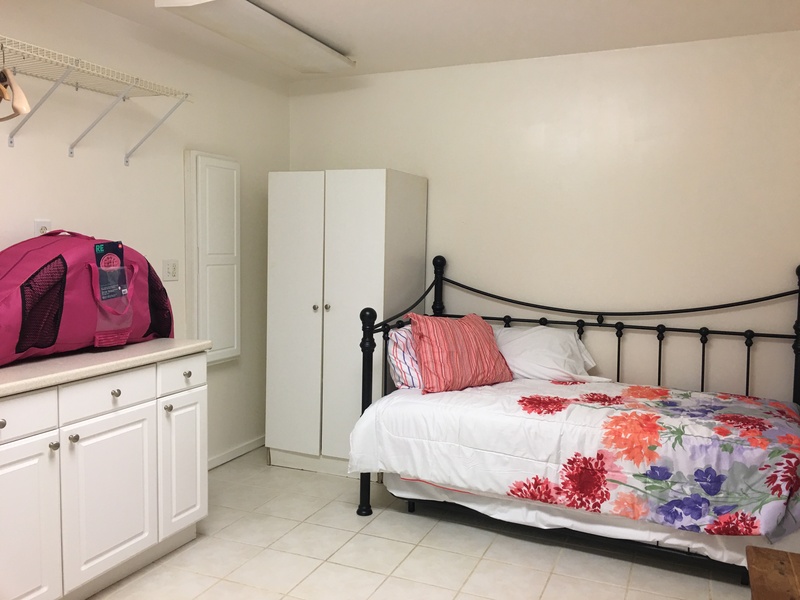 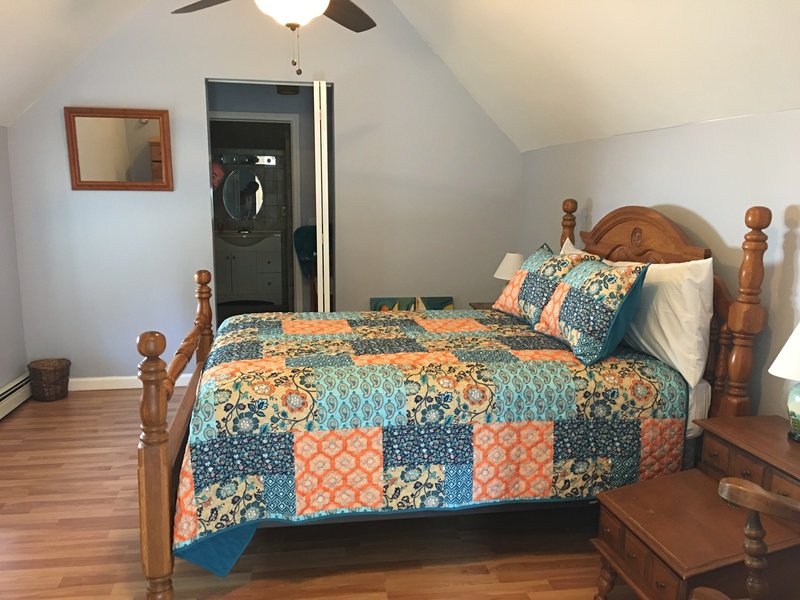 This property offers the perfect place to enjoy your summer vacation. 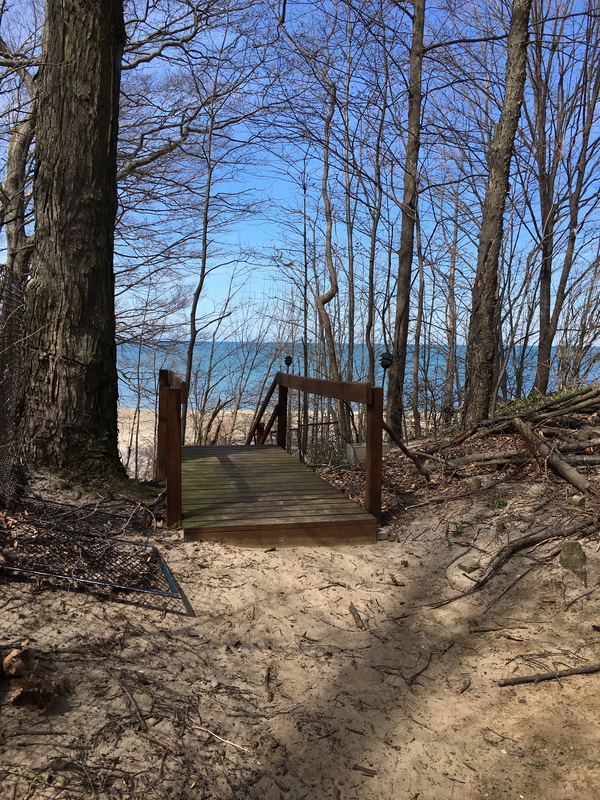 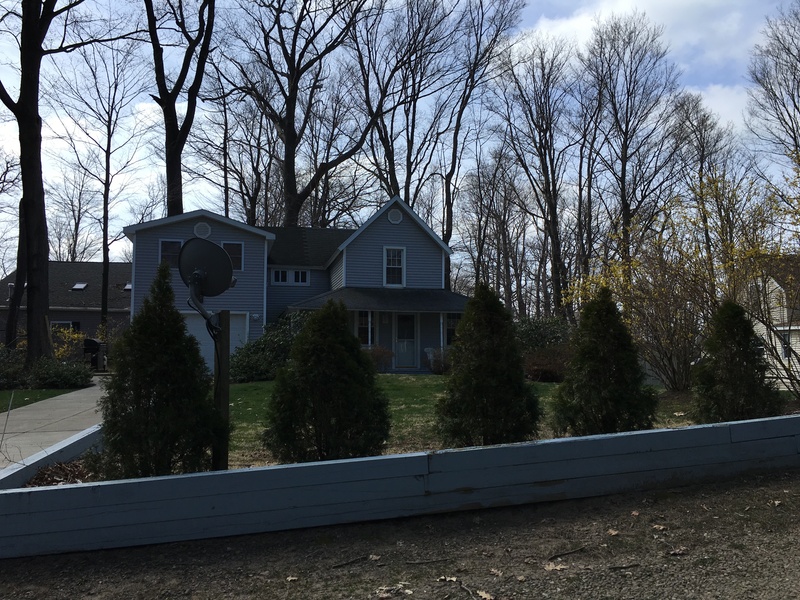 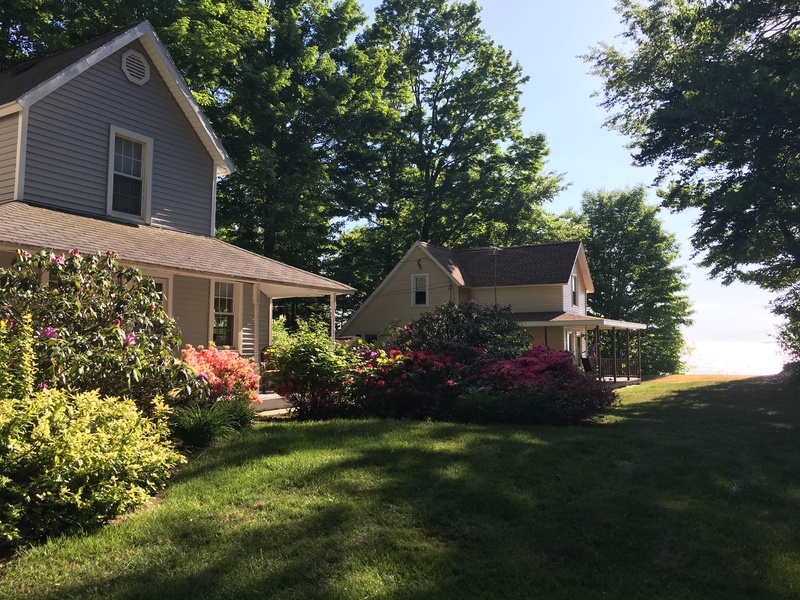 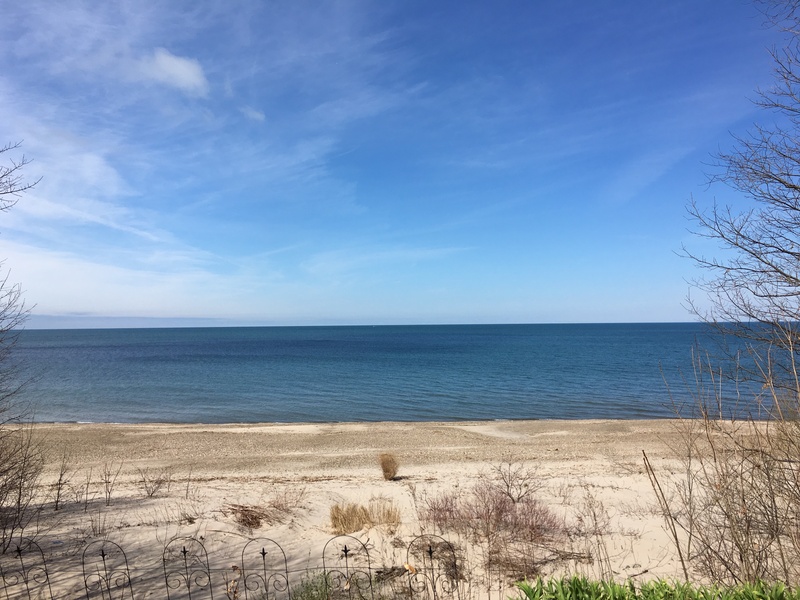 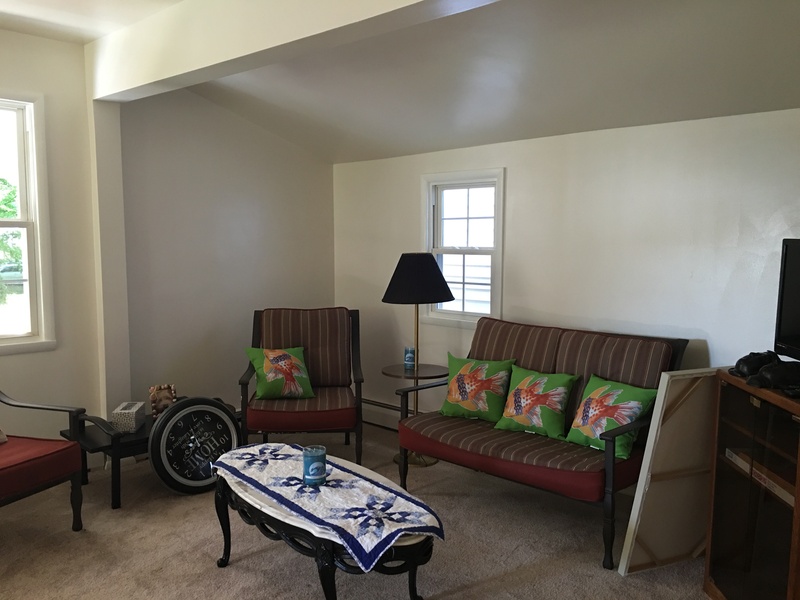 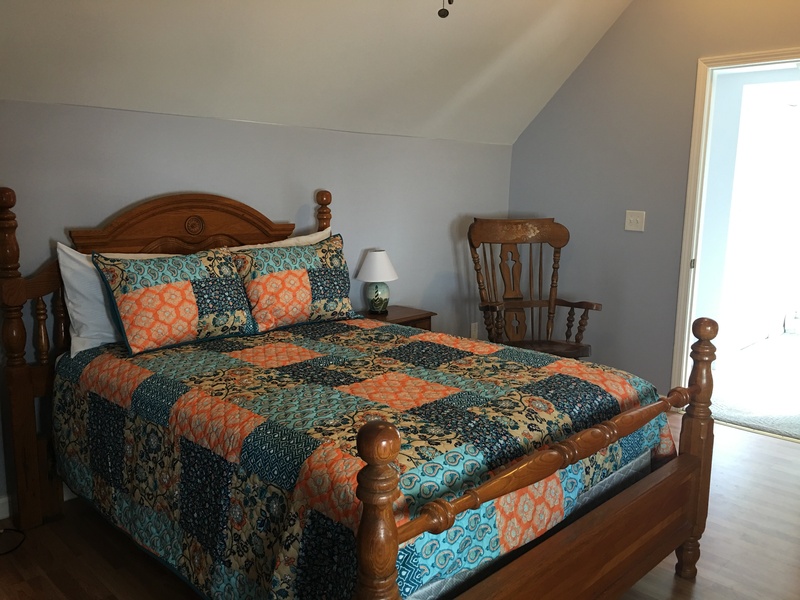 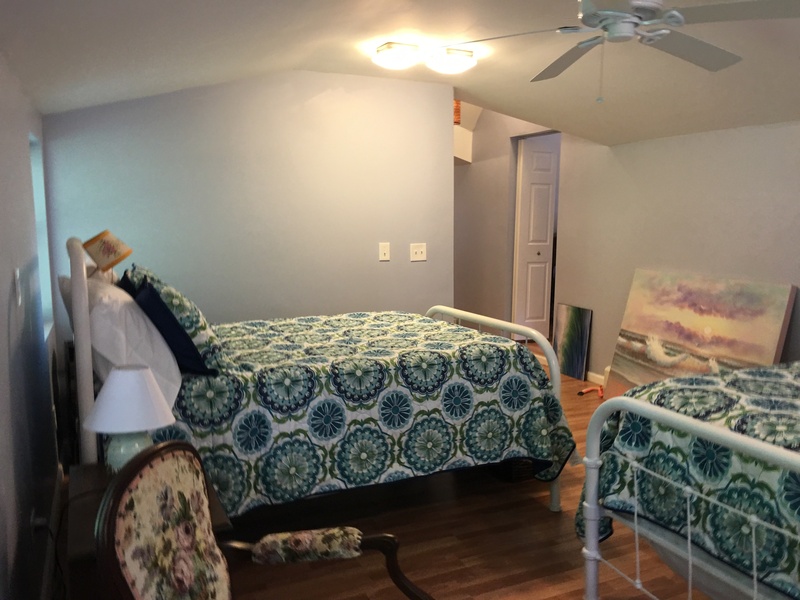 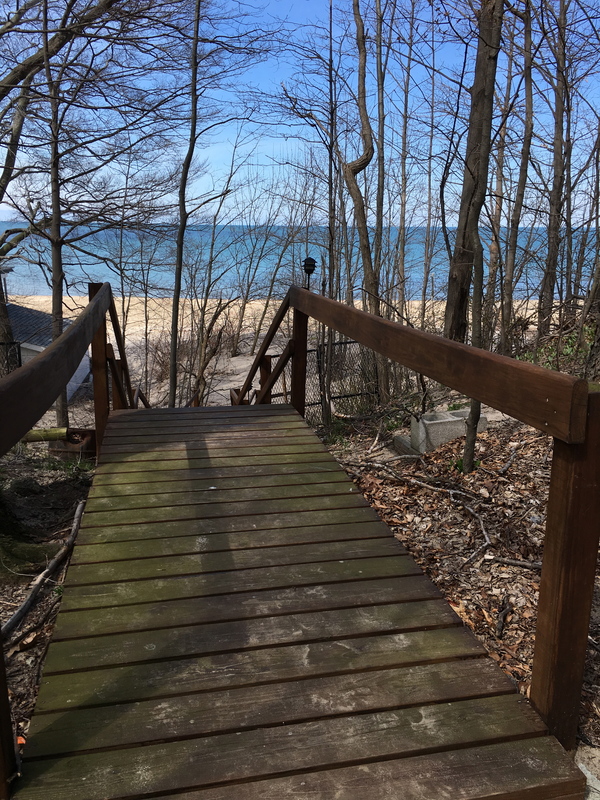 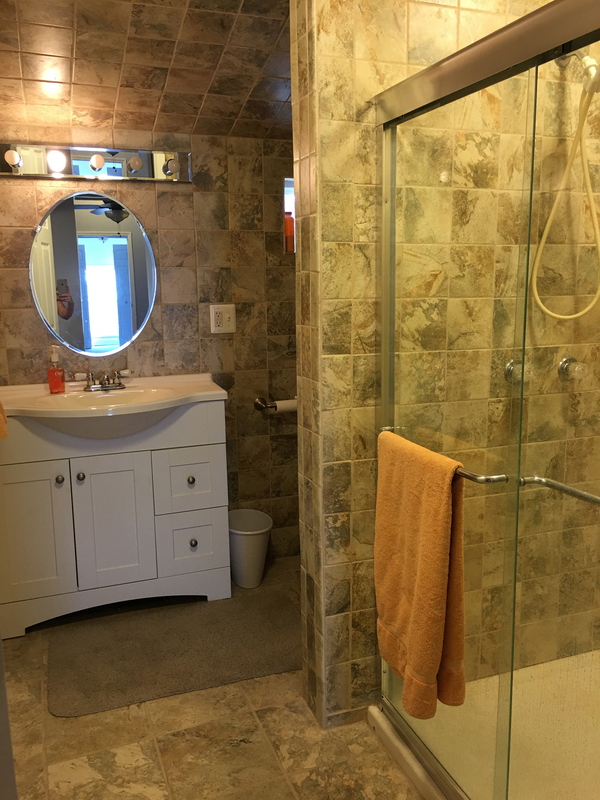 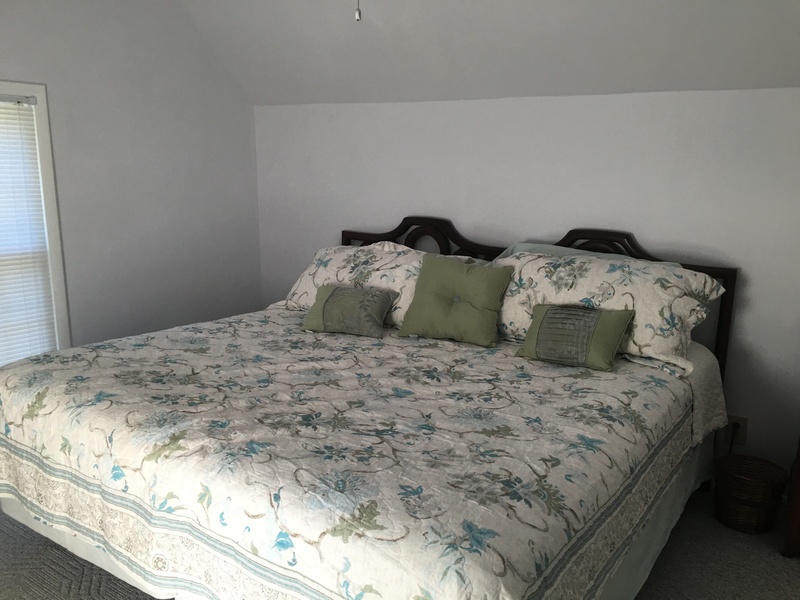 This vacation rental home has beach access with views of one of the best beaches on Lake Erie..
see contract or ask owner.